Big changes are coming to the library this summer, making it easier for our students and staff to find the books and journals they’re looking for. 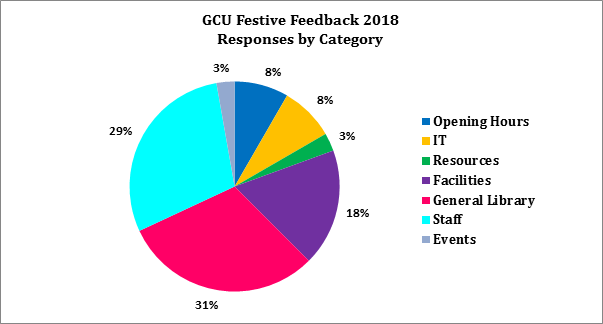 In response to student feedback, the mobile shelving on levels two, three and four of the Saltire Centre will be converted to static shelving. The books and journals currently held on the mobile and existing static shelves will also be integrated, meaning library users will no longer have to go to different sets of shelves to see all of the material on any one subject. Robert Ruthven, Director of Library Services, said: “Our students have told us that they find the mobile shelving off-putting and difficult to use. This is also reflected in the low usage of the material that’s held in this shelving. “We’re, therefore, moving these books and journals to static shelving, meaning the material that’s currently ‘hidden’ in the mobile shelving will be easy to find by users as they browse. The work will be carried out over the summer months, which is typically a quieter period for the library. To keep disruption to a minimum, work will be carried out on one floor at a time, starting on level four in May, after the exams have ended. Each floor will be closed and the material held on that floor will be unavailable to users for about four weeks while the work progresses. The work is due to be complete by early August. The mobile shelving on Level 0 of the Saltire Centre will not be converted to static shelving. Instead, its electronic-management system will be upgraded and it will be used to house low-use items that have not been borrowed for more than ten years. At the end of the project this material will be available on request and will be fetched by library staff. The mobile shelving in our Archives Centre, which holds the University’s archives and special collections, is also being upgraded to securely house these resources for many years to come.